Tag fastening is done by hand, where there is a provision of Loop. 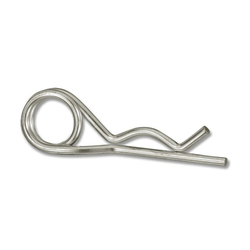 Plastic Loop pins are available in Nylon and SPP with different sizes and colors. Size: 5", 7" & 9"
- Competative price with good quality. Size: 3" , 5" , 7" , 9" , 12" , 16" , 18"
We are the supplier of Tag Pin/ Loop Pin. 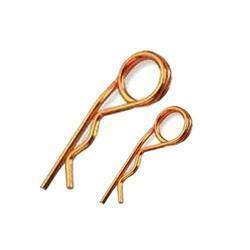 We are the leading supplier for Tag Pin / Loop pin in chennai, .